Holidaying in Malaysia? Need to buy souvenirs for friends and family back home? 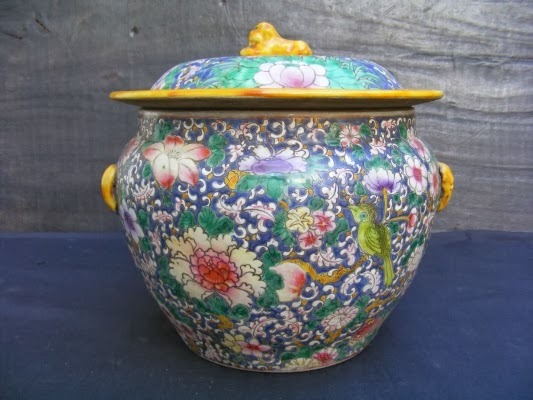 Malaysians are known to be an artistic people renowned for producing various beautiful handcrafted wares, ideal as keepsakes from a visit to Malaysia. Famed Malaysian handicrafts include stunning Batik and Songket textiles, woodcarvings, beaded items, decorative pewter and silver wares and ceramic and glass items and products made from woven rattan. Malaysian batik textiles can be found all over the country, but its main production centers are situated within its easternmost states, Kelantan, Terengganu and Pahang. It is here that the art the first arrived from Java during the 7th century BC. 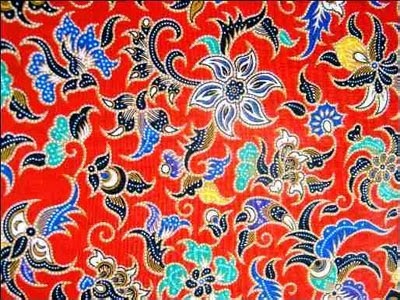 Malaysian batik textile art usually adorns silk or cotton fabric and is used to fashion shirts, dresses, sarongs, handbags, soft furnishings and more. 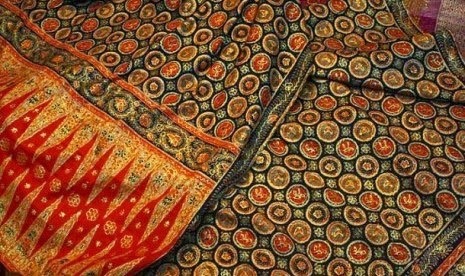 Kain Songket is a sumptuous fabric, similar to brocade. Long favored by Malaysian royalty, Songket is produced by hand-weaving gold and silver threads. The art of weaving songket is handed down through generations and today is much preserved in states like Sarawak, where various forms of songket are hand-created by the native Iban tribal folk. Malaysia’s many orang asli peoples are also known for their beautiful beadwork. Expertly beaded products like lampshades, collars and necklaces by the Orang Ulu and Iban tribes of Sarawak are famed throughout the world. The Peranakan people of Malaysia are reputed for their embroidery and glass-beading skills. These crafts are used to produce delicate beaded slippers, handbags, coin purses and phone covers, items, which serve as coveted souvenirs from Malaysia. The traditional embroidery or applique work adorned Sarong Kebaya (shirt and long skirt) ensemble of Peranakan women also finds much favor with souvenir-hunting tourists. Malaysia is rich in national resources and silver and pewter (a by product of tin) are easily found in the country. The world famous Royal Selangor Pewter Company produces a variety of pewter wares like coffee mugs, photo frames, cardholders, plates and more, which serve as perfect mementos from a Malaysian holiday. Additionally decorative and functional silverware items from the state of Kelantan, renowned for their intricacy of design and superior workmanship are also much sought after by visitors. Elaborate Malaysian woodcarvings hailing from the states of Kelantan and Terengganu are used to adorn handles of daggers and various furniture items and are popular as souvenirs too.